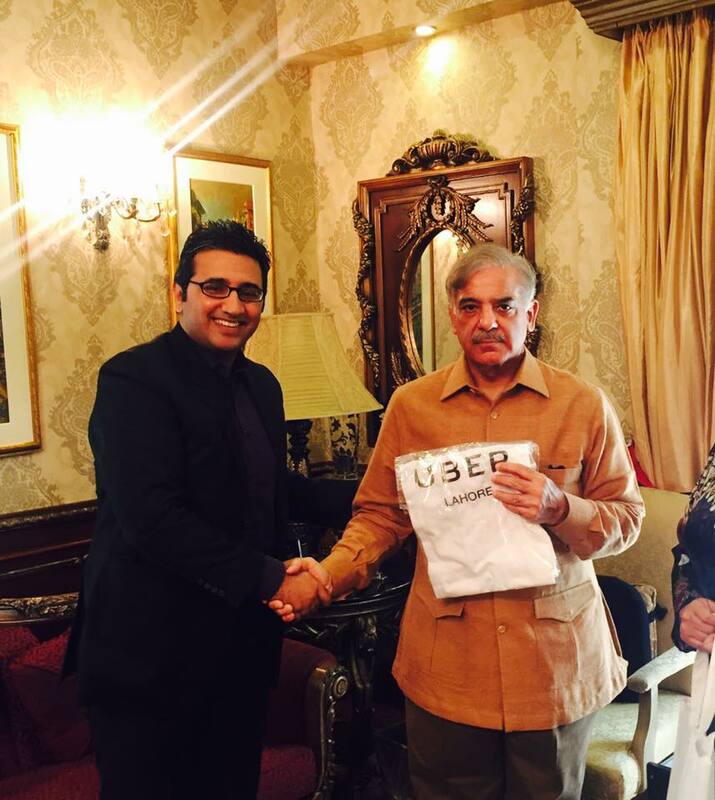 Chief Minister of Punjab Mr. Muhammad Shebaz Sharif met Uber Pakistan team today. 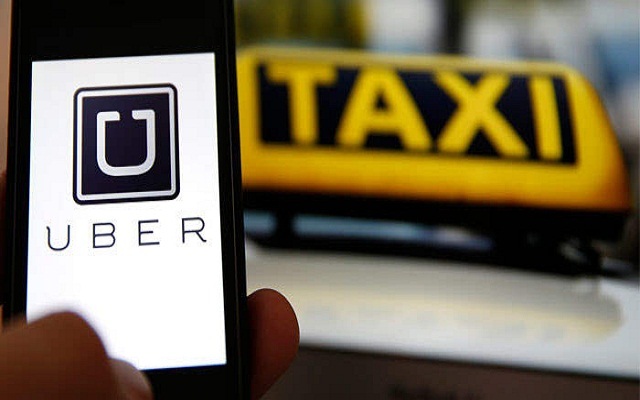 Government of Punjab to explore partnership with Uber as a multiplier for entrepreneurs who received 50,000 government-subsidized taxis (through Bank of Punjab Apna Rozgar scheme). 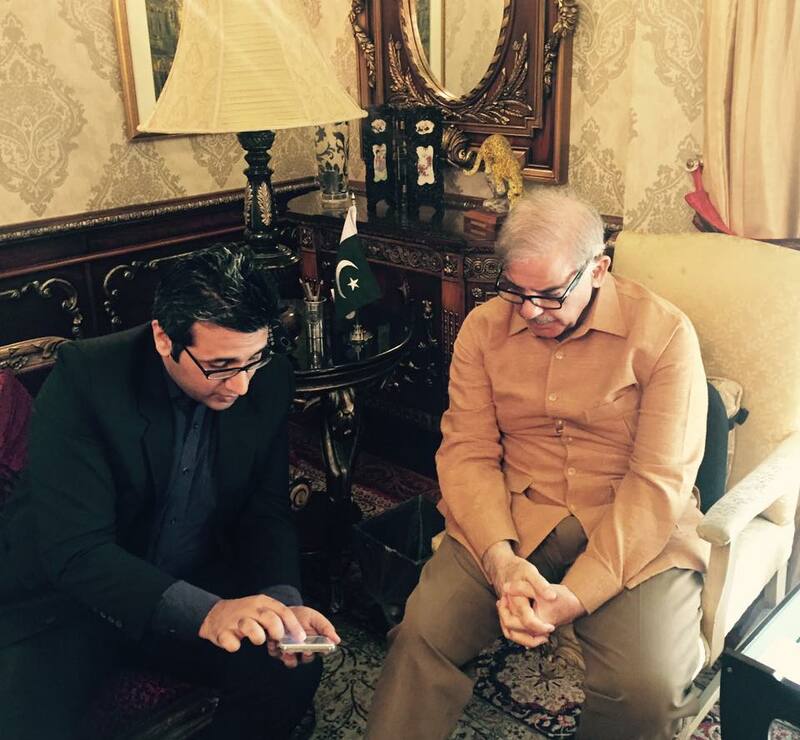 Chairman PITB Dr Umar Saif was also present in the meeting. 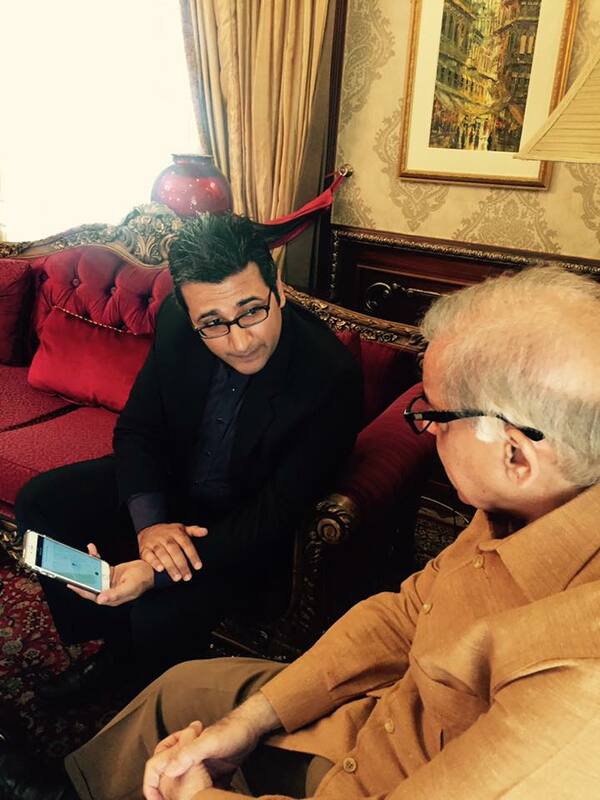 Here are some clicks that Mr. Umar posted on his Facebook page regarding this partnership. Uber Technologies Inc. is an American multinational online transportation network company headquartered in San Francisco,California. It develops, markets and operates the Uber mobile app, which allows consumers with smartphones to submit a trip request which is then routed to Uber drivers who use their own cars. 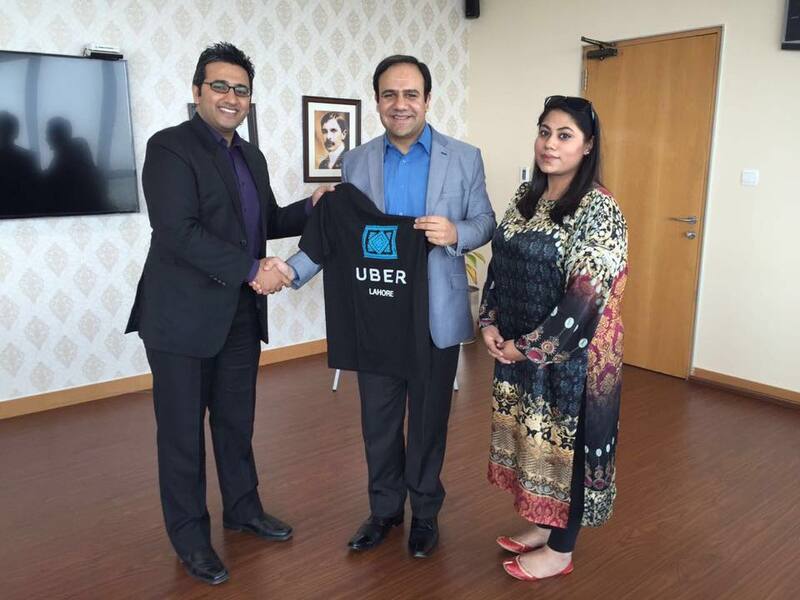 Recently they have launch their services in Pakistan initially in Lahore and after few months Uber will also be launched in Islamabad and Karachi.